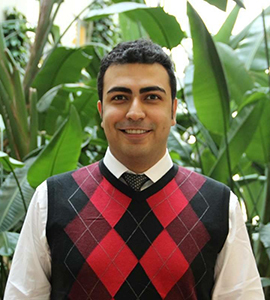 Dr. Shahi Naji-Esfahani Graduated from Simon Fraser University with Bachelor of Sciences in the field of Molecular Biology and Biochemistry in 2009. His thirst in medical field and specifically dentistry forced him to move from Canada to Europe and study in one of the finest institute. He graduated as Doctor of Medical Dentistry in 2015 from Semmelweis university as an honourable graduate. He has been working since then and he moved and started working in Ireland early 2017 to achieve his goals and develop more in his area of expertise. Dr. Shahin is a kind caring dentist who makes you feel at ease as soon as you sit on the chair. He will listen to your concerns with care and empathy and will provide you with all options to suit your needs. He is very calm and willing to answer every question you may have concerning your treatment plan.